It often takes a relatively small change to your home to make you feel a 100% better about coming home! The bathroom is usually the smallest room in the house, and it is no exception to this rule. If you wake up and step into a well designed bathroom with pleasing colors, it starts your day off with a good feeling. 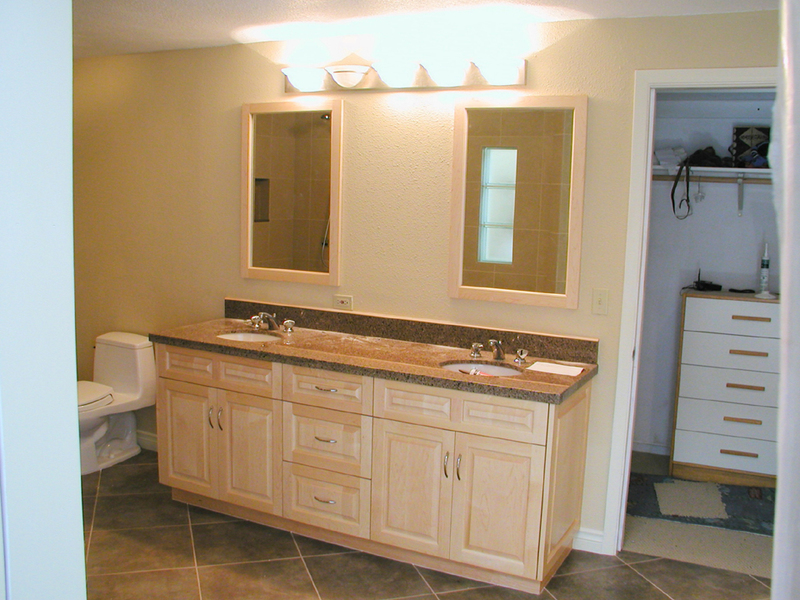 The blog Calfinder points this out in their review of the popularity of bathroom remodels right now and the wisdom of selecting your contractor early in the year. Calfinder provides a pre-screened list of contractors, none of which are in our area! You can check out Rose Construction Inc. at our website and get plenty of word of mouth recommendations for our quality work from plumbing, flooring and lumber suppliers in Whatcom County.